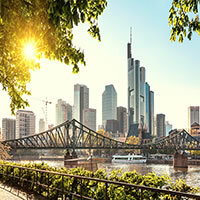 For many, Frankfurt is primarily `Manhattan` city of finance and skyscrapers or only as a transit hub, but a closer look reveals a city of many charms: picturesque houses of the beautifully restored Römerberg in the city center, the unique `Museum Mile` along the banks of the Main river, traditional cider pubs in Sachsenhausen, shops galore in the elegant Goethestrasse and the `Fressgass`(eating street), and a truly world-class cultural and arts scene. 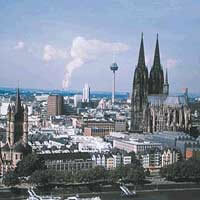 It boasts Germany`s most spectacular skyline and Europe`s tallest office building. 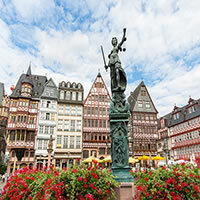 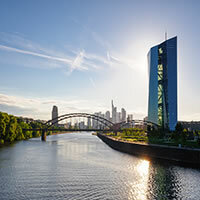 Frankfurt boasts Germany`s most spectacular skyline and Europe`s tallest office building, picturesque houses of the beautifully restored Römerberg in the city center, the unique `Museum Mile` along the banks of the Main river, traditional cider pubs in Sachsenhausen and so much more. 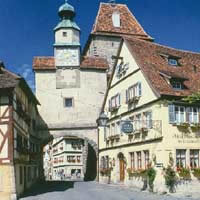 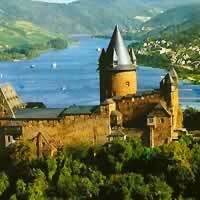 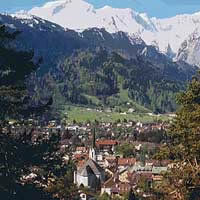 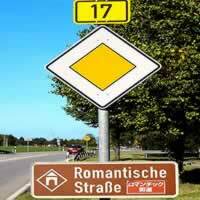 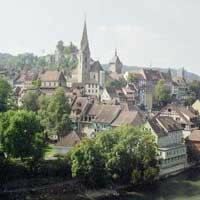 Combine Berlin, Munich, Rothenburg, Heidelberg and Frankfurt with a rent a car. 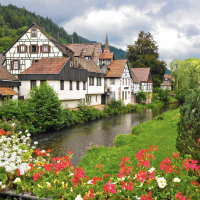 Take an unforgettable vacation through Europe and visit Frankfurt, Wurzburg, Rothenburg and Munich with a rent a car to explore on your own, at your leisure. 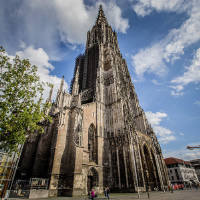 There is simply no shortage of museums, churches, parks, historic sights or activities to explore in these fascinating cities. 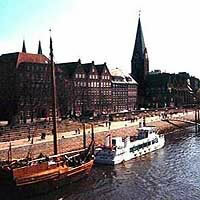 This is a flexible vacation package. 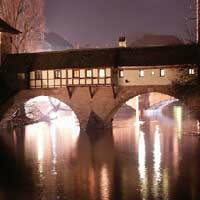 Select your number of nights in the city, desired hotel and activities.